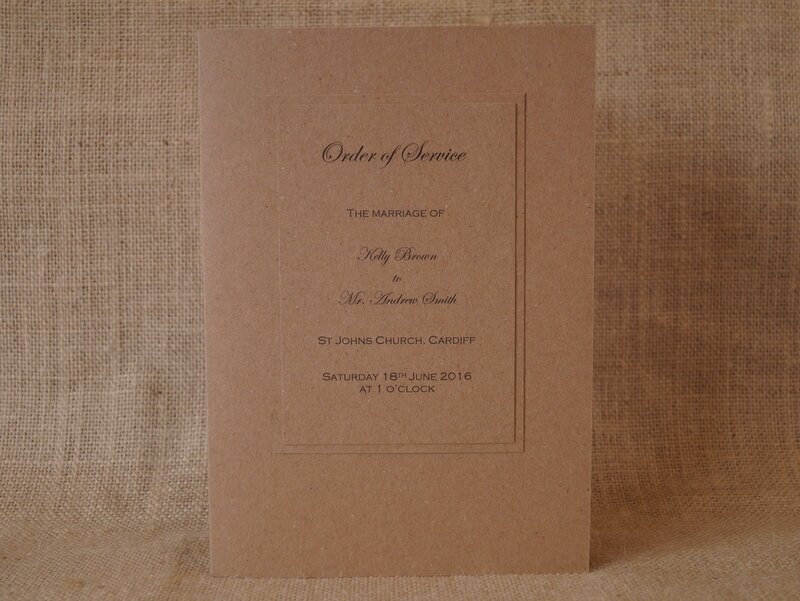 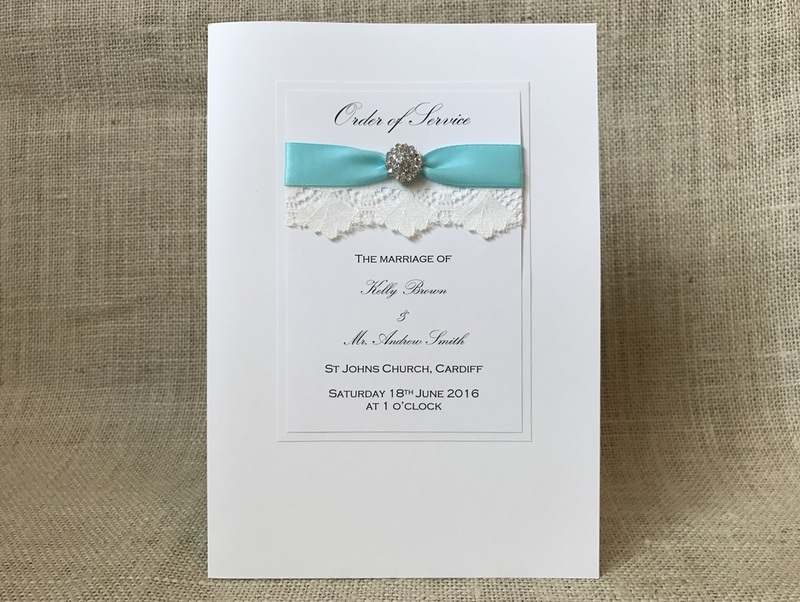 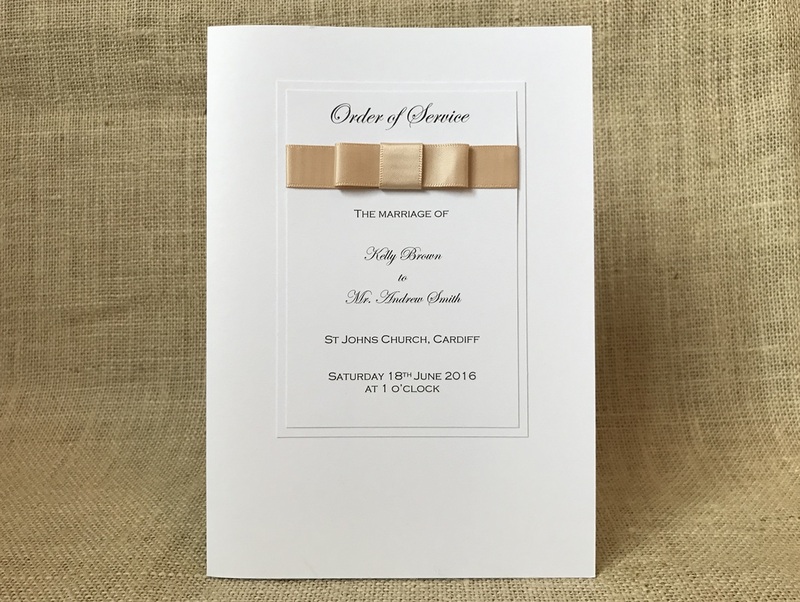 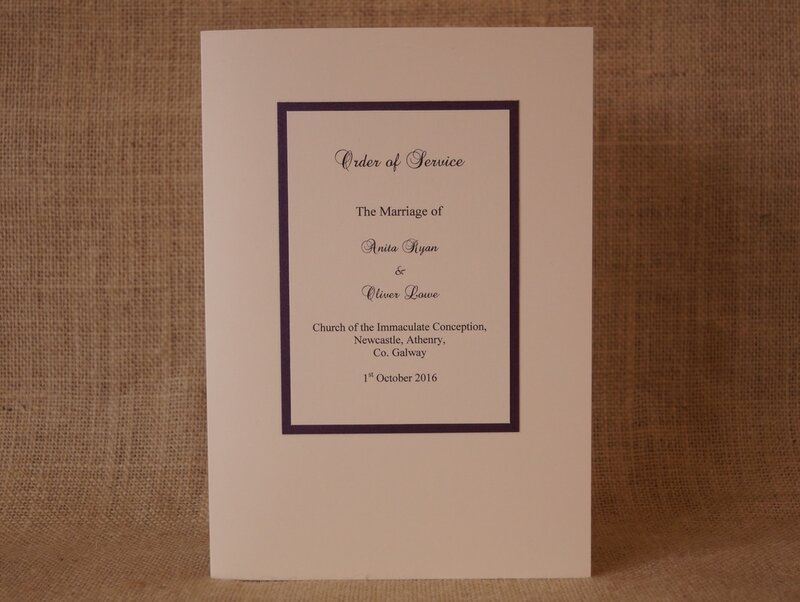 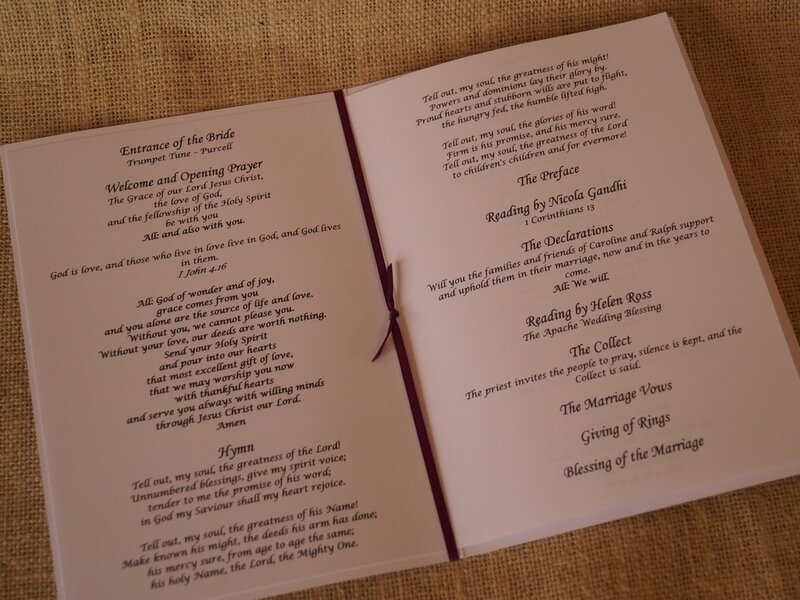 All our plain order of services are handcrafted using high quality materials in a choice of finishes and colours. 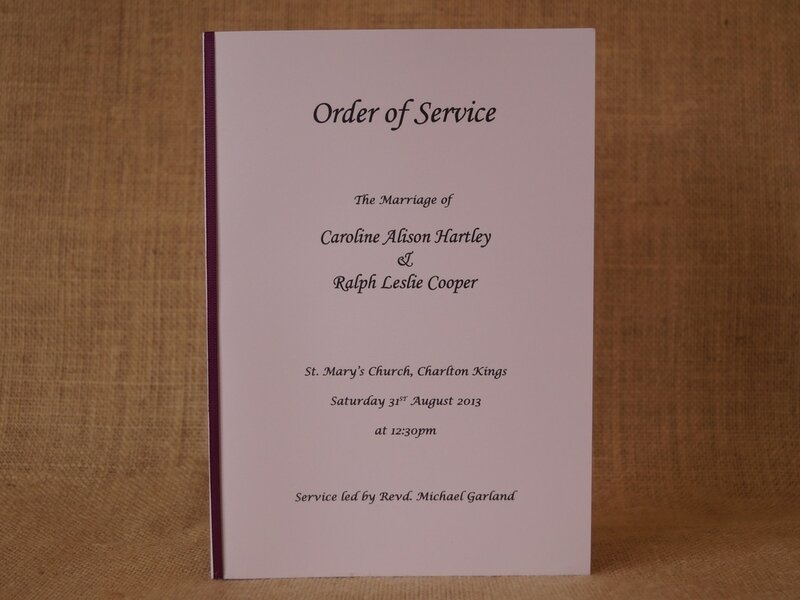 Plain order of services are a more cost effective option than decorated order of services. 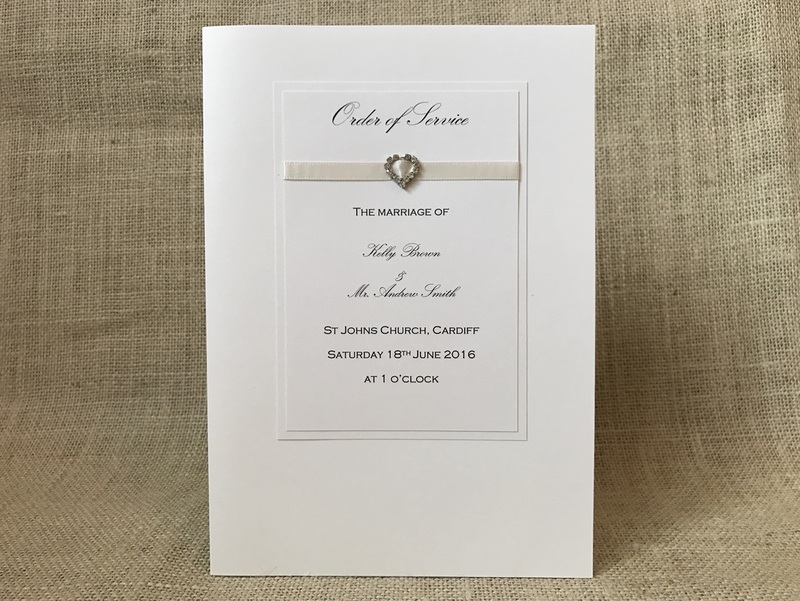 If you want to keep costs down or need a large volume of items then these are a perfect choice. 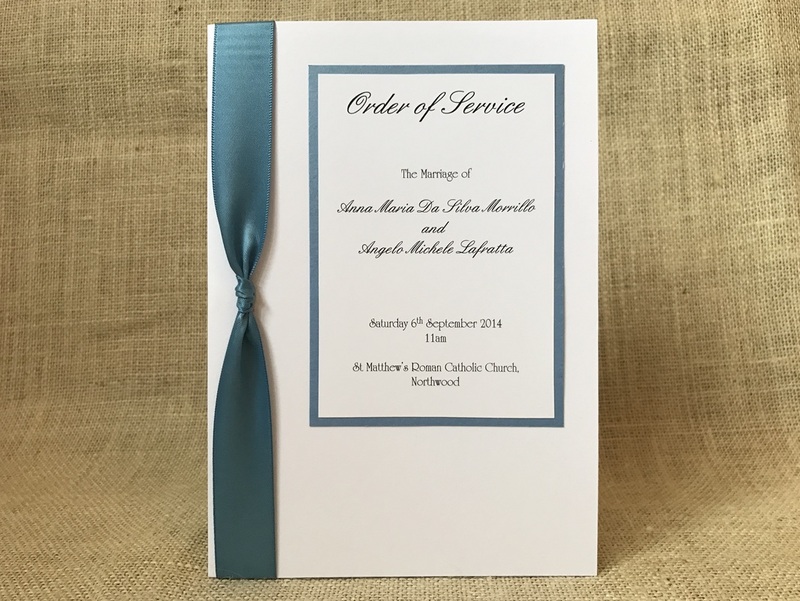 They are simply printed and finished with or without a thin satin ribbon down the spine in the colour of your choice.